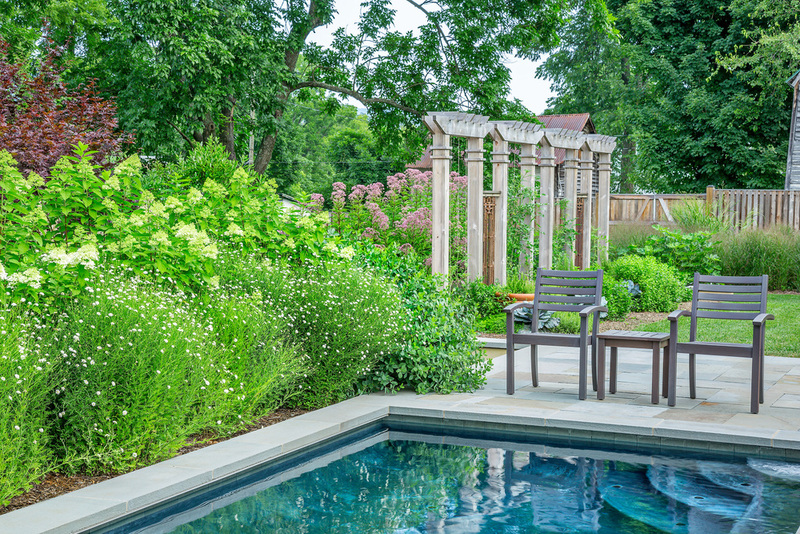 Flint Hill Garden — Tom Mannion Landscape Design Inc. 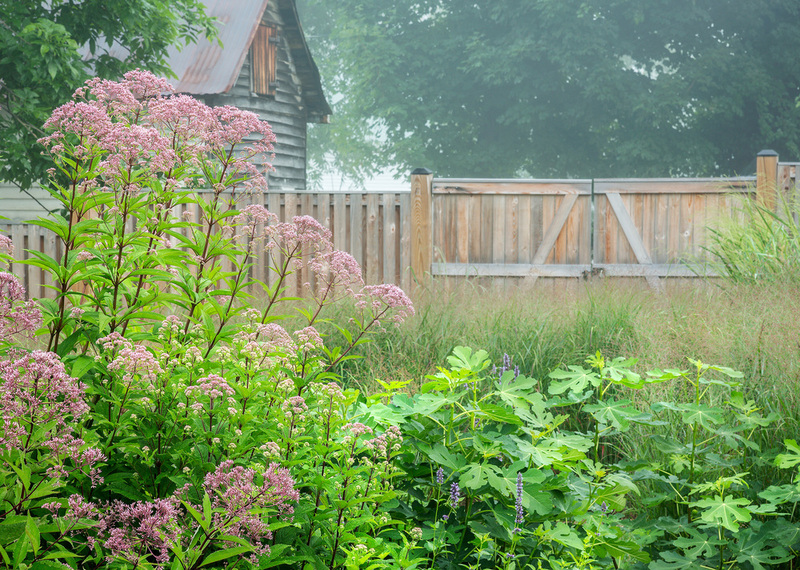 This garden is in the village of Flint Hill, Virginia, about one and a half hours drive into the Shenandoah Valley from Washington, DC. The clients wanted a small swimming pool, a vegetable garden, and native plantings to attract birds and pollinators. The new art studio was designed by Dwight Matthews, AIA.